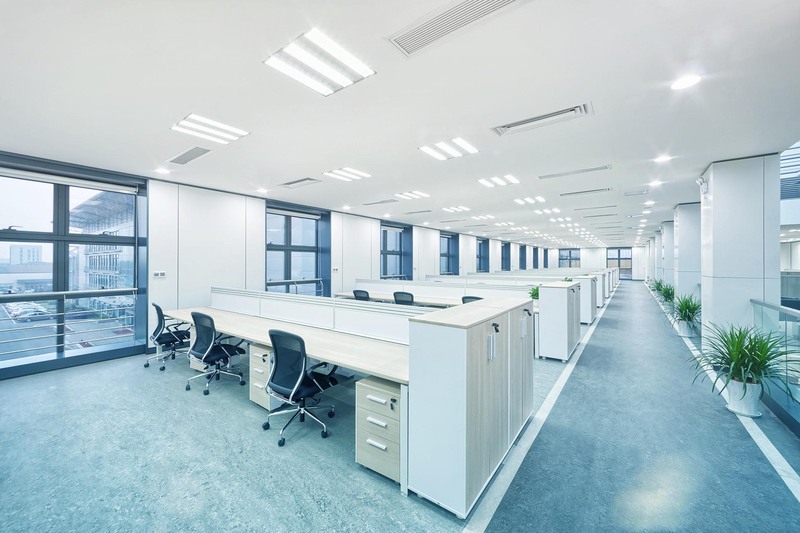 If you want to take extra precaution to make sure your business isn’t going to be affected by unsanitary conditions, give Jeremiah & Sons Janitorial a call today. We have been proud to provide area gyms, fitness centers and studios with exceptional cleaning services for many years. 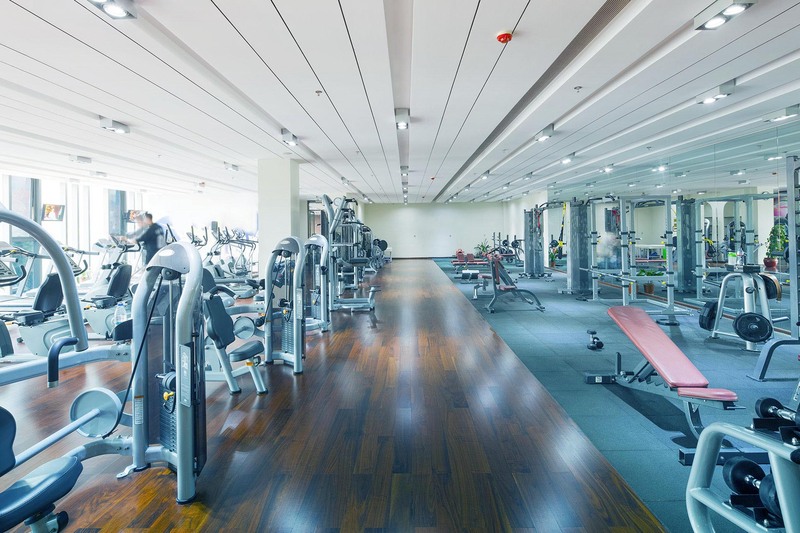 We understand that cleanliness is one of the most important factors in a gym’s success. Give Jeremiah & Sons Janitorial a call today to receive a free quote on our services. These are just a few of the services we will be happy to provide you with when you choose Jeremiah & Sons Janitorial as your gym cleaning company. 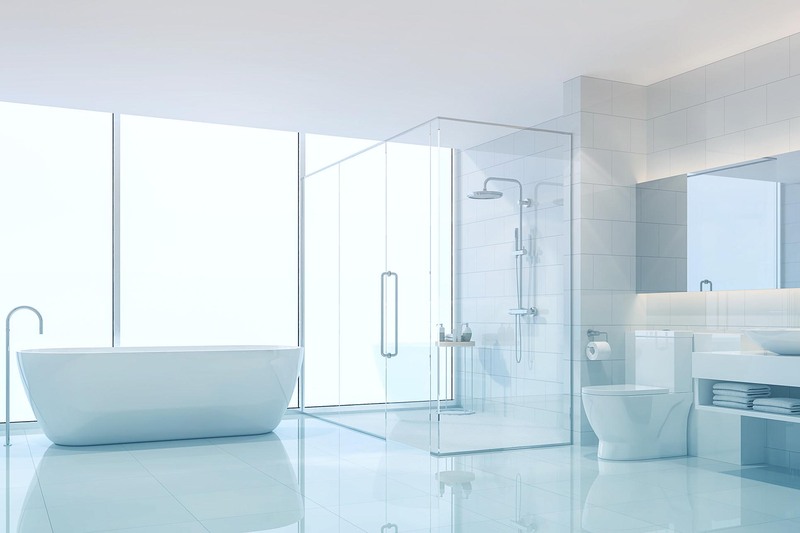 If you have a specific task you would like us to add to your cleaning schedule, just let us know and we will include it.